London life and the business world can be troubling, absurd or the next biggest thing may come to fruition. You never know what is round the corner in this ever-changing city. 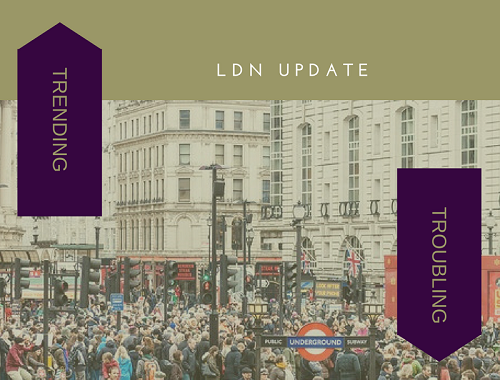 This month we’ve heard an ingenious idea that allows us to spend the majority of our working week in a shopping centre, the controversial findings that London’s office rents are the highest in Europe and news that Brexit is having an impact on the price of our office equipment. Spending your working week in a shopping centre sounds brilliant to us! Although, running out of cash after week one is a real possibility. The idea behind ‘work shopping’ however is a much more practical enterprise than this. 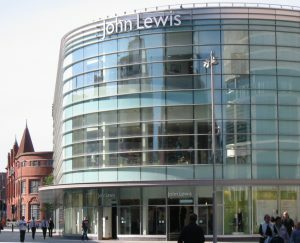 John Lewis has reported plans to maximise on space and profits by filling unused retail units with serviced office space. Hoping to launch the initiative in early 2018, the retailer propose to counteract the impacts of the suffering retail sector with the boom felt in the serviced office industry. 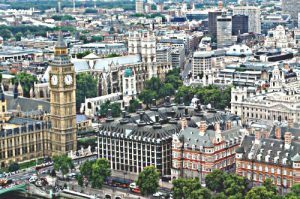 In a new report recently published by Real Estate company Newmark Knight Frank, it was revealed that London has the highest office rents of anywhere in the UK. In fact, they ranked fifth in the world with Hong Kong, New York, Tokyo and San Francisco the only cities with more expensive rates than London. Business professionals view this statistic as evidence of the resilience of London. Despite the uncertainty bought by Brexit, companies are still willing to invest in the city, believing that London has the best opportunities for their business. On the other hand, this may be a worrying statistic for young businesses and start-ups looking to develop their business in London. In recent years, the City of London has become a more diverse district with tech companies slipping into the City fringes. However, the ever-increasing cost of doing business in London could begin to stomp out this developing diversity. Used by each individual in thousands of offices, PC prices in the UK have recently seen a sharp rise. Following the news that Britain is to leave the EU, Apple and Microsoft products have both increased in cost. According to Context, average sale prices of PCs and laptops increased by nearly a third between summers 2016-17. 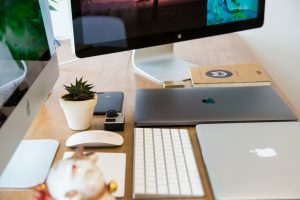 The average price reached a costly £480 for computers in the UK. With the rising cost of office rents as well as the cost of living, especially in London, what could yet another cost increase mean for young and start-up businesses? We are always intrigued to hear what our readers think on the topics discussed throughout LDN Update. Let us know your thoughts in the comments section below.